I don't know if you guys remember Tenejah but she is a VP Senior Spokesmodel. We had her session last week & let me tell you it was wonderful!!! She embodies everything a VP Senior is. I was super excited to edit her images & just be able to share them with you. Funny story & it was the highlight of the day, well at least for me. We spent the first 30 minutes of the session looking for the pool area of the Double Tree Hotel. If you don't think is funny then I totally understand, but to we finally found it & to are amazement it was in the 4th floor of the hotel. 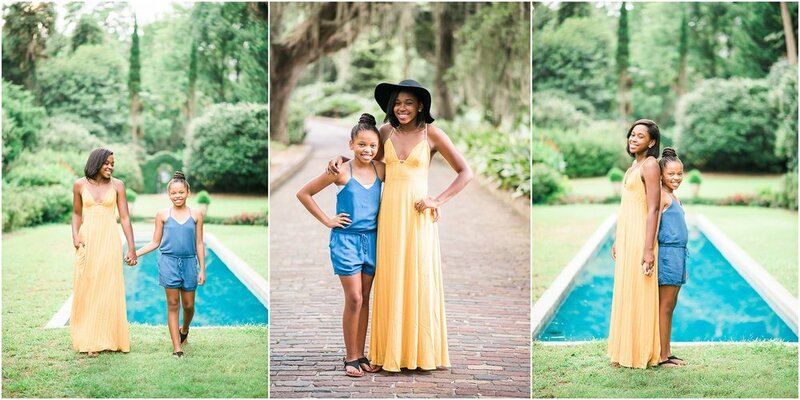 If i could insert an emoji it would be the one that looks like this -> (-_-) But I think we could all agree that her session was beautiful & a totally dream because her yellow dress was the cherry on top! I cannot wait to get to know her more through the year & be able to work with her more as we continue to do more VP Senior Spokesmodel sessions!! So don't be sad because this will NOT be the last time you get to see beautiful Tenejah! 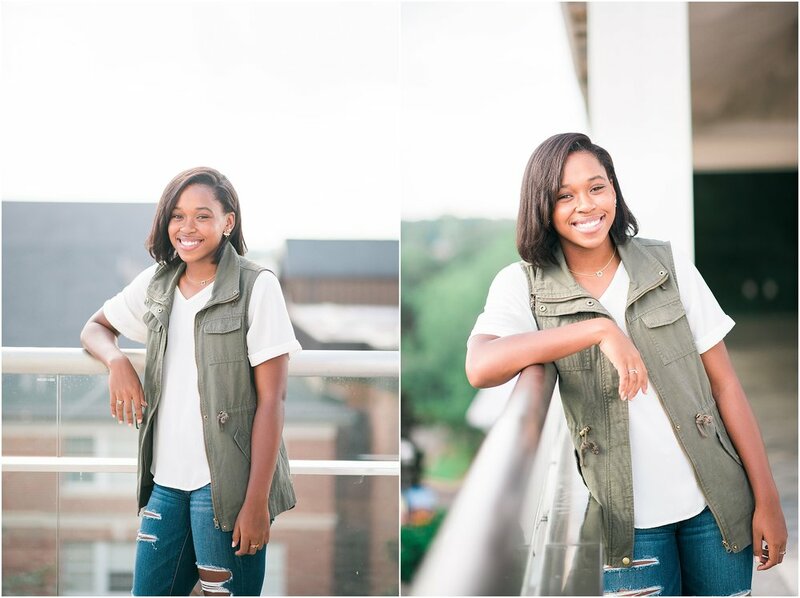 Tenejah, thank you for being an fun, genuine & happy VP Senior Spokesmodel! We are going to have so much fun this year! & don't forget that school isn't so boring. Have fun because once its over you will be missing this season in your life!